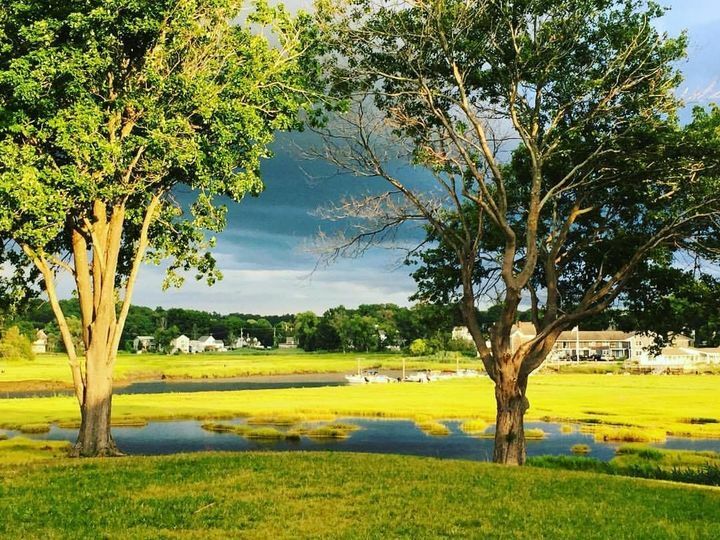 Riversbend at Essex Marina is a waterfront wedding venue located in Essex, Massachusetts. 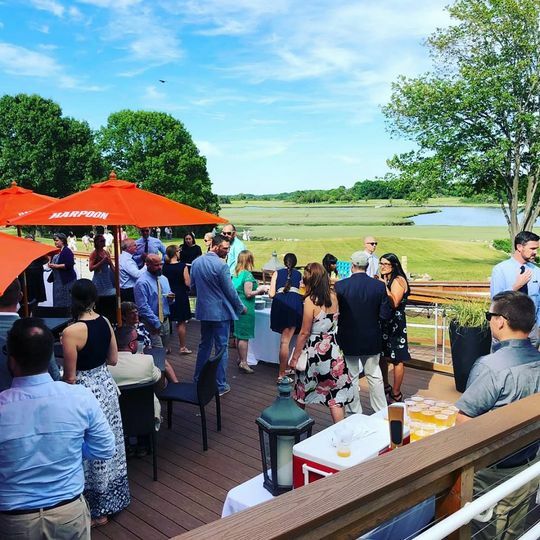 With the Essex River as the backdrop, this completely renovated venue boasts beautiful water views, an outside patio, and creative catering with nautical, fire-grilled cuisine to satisfy every guest. 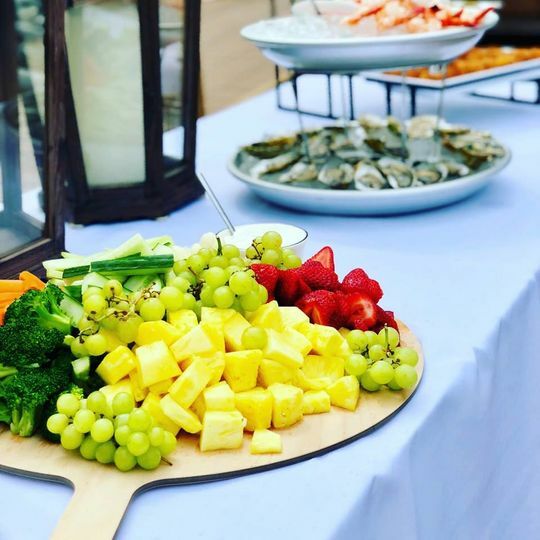 They combine expert planning, menu design, and detailed execution to create a once-in-a-lifetime celebration. 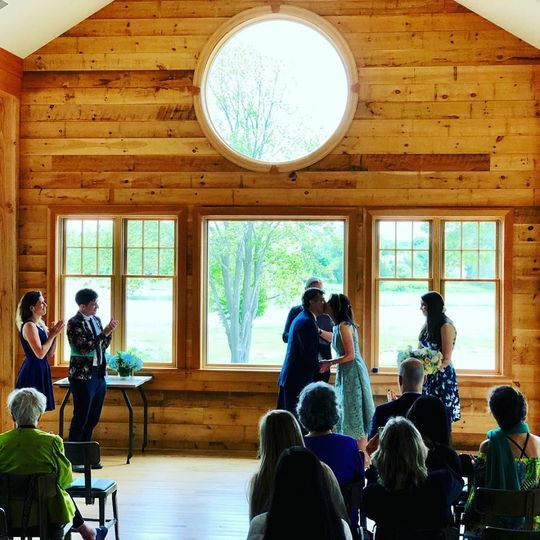 Riversbend at Essex Marina offers both indoor and outdoor venue options for an unforgettable ceremony and reception. 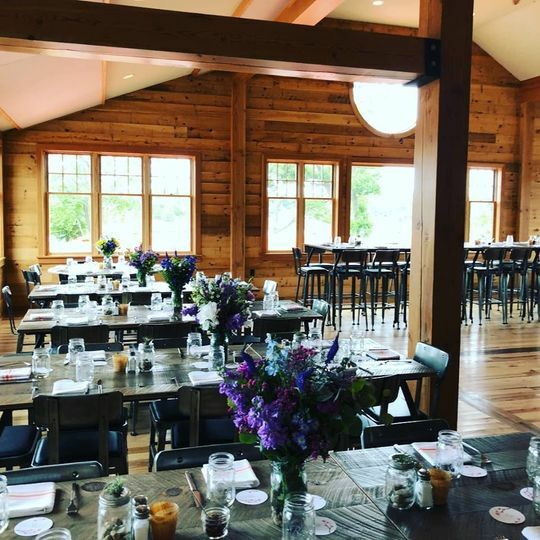 Their stunning and spacious dining hall features walls and ceilings built with gorgeous traditional shiplap. Outside, their open-air deck boasts scenic views of the Essex river. This venue can comfortably accommodate weddings of up to 100 guests. My fiance and I will be getting married at Riversbend in September. 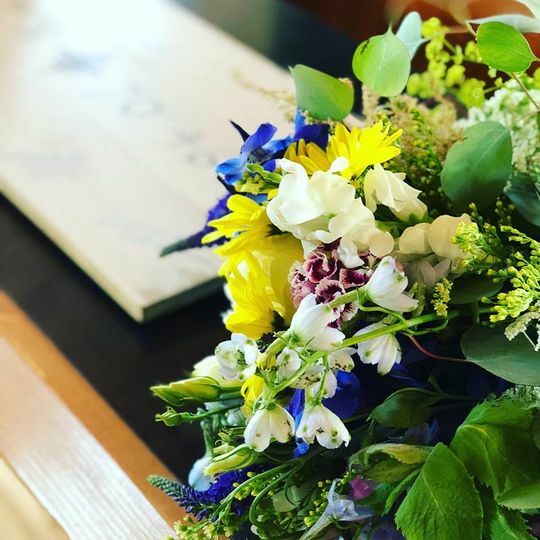 We have been working closely with Lindsay to organize our special day. She has been so amazing!! Flexible, and full of inspiring ideas! 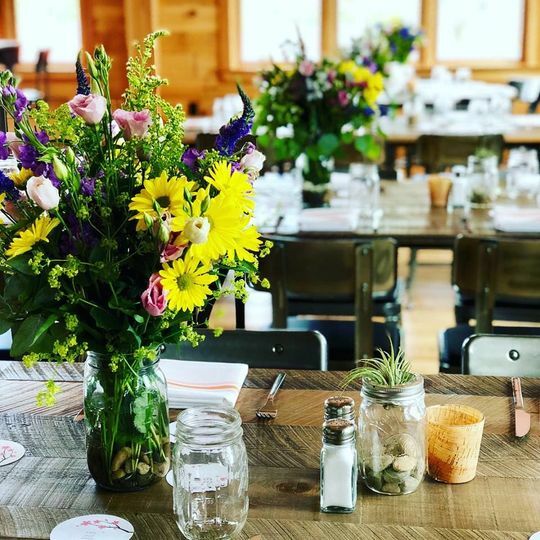 Riversbend is the perfect location for any couple seeking to find a hidden gem in the Northshore for ceremony and reception, even a rehearsal dinner! 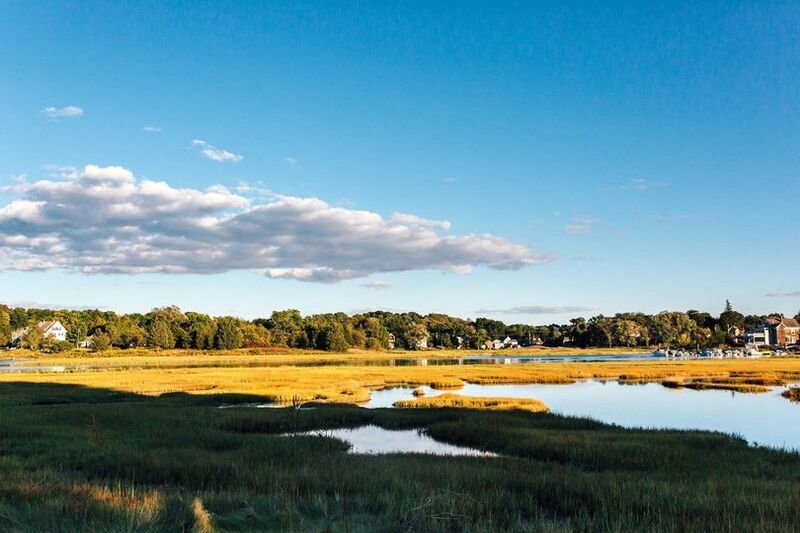 It has an unbeatable backdrop of the Essex River, which is beautiful any time of year. The rustic, simple indoors of the venue in unbeatable too! We are so excited for this Fall! I had my wedding here in June and it was perfect! The food was fantastic. The view was beautiful. Lindsay and her staff took care of everything and had thought of every detail. 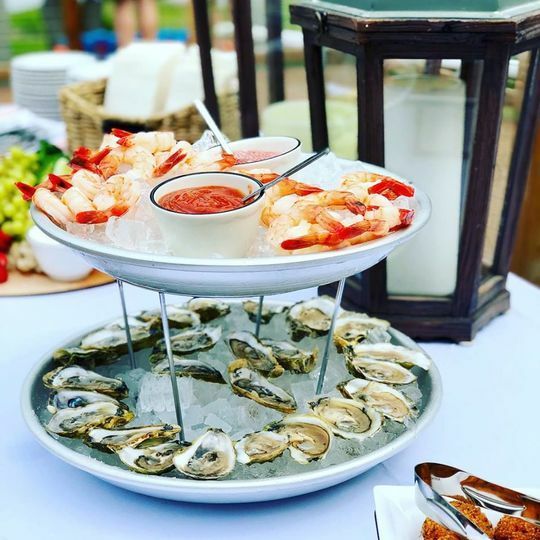 Many of our guests had such a good time they went back to Riversbend for dinner later that week!